Angel, baby, crib and dragonfly - great for babies, toddlers and kids. Great baby shower gifts! Great Christmas gifts! You child will love this cute sweatshirt with animal letters! Show everyone you love your Mom with this cute I Love My Mommy design. This one is for all you Doctor Who fans out there, from our favorite episode.If you aren't into the Doctor you can find the humor in this on a completely different level. Is your baby nursing & drinking breast milk? Then wearing this that says - "I'm A Good Farmer! 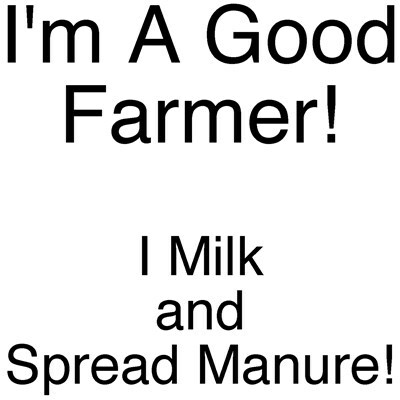 I Milk and Spread Manure!" is perfect for them. Great for any infant or tot that's breastfeeding. 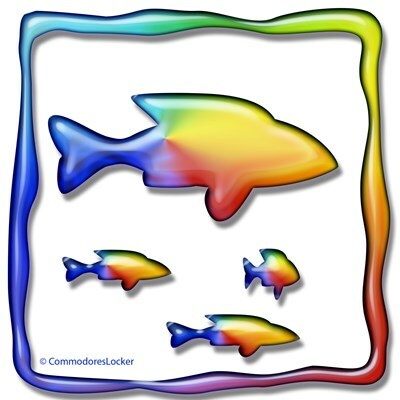 These fantastic and whimsical rainbow-colored fish will bring on happy thoughts of summer days for all who see or wear them. Need to chase the blues? Try one of these on for a start on smiling! 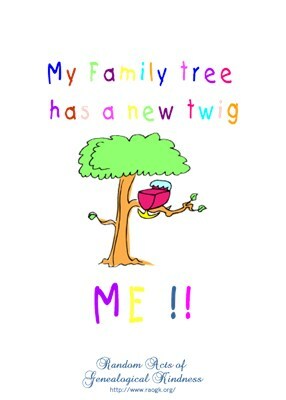 Genealogy is for the old and the young. Your little one will announce to all that they are part of a genealogy researching family with this 100% cotton knit jersey creeper. A cute little colourful fish with a purple head and green tail. A cartoony feel on a perfect gift for Sea loving people. Great for brightening up anyone's mail. Some kids love school and some just love lunch and recess! Let your child express their love for their favorite subjects. 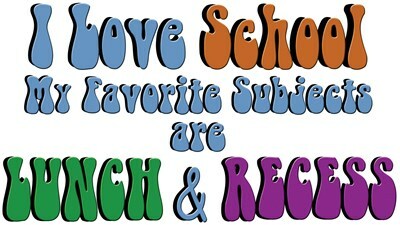 I Love School, My Favorite Subjects Are Lunch And Recess.